A low odour, environmentally sound alternative to conventional emulsion. 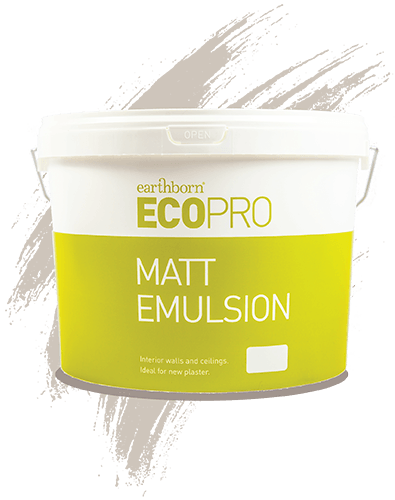 Available in the full BS4800 colour range, our environmentally friendly emulsion paints for trade are available in Matt and Lo Sheen finishes. A water-based, low odour, environmentally sound alternative to conventional emulsions. The unique formulation is totally oil and acrylic free, with minimal VOCs. A high performance product that dries to a matt finish. Suitable for use on walls and ceilings and especially for new plaster. 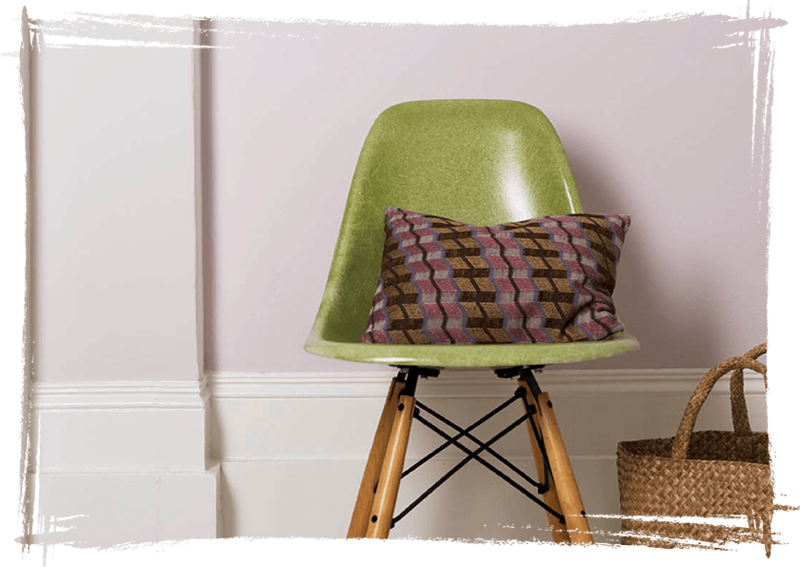 A durable and washable emulsion that dries to a low sheen finish. Suitable for use on walls and ceilings in higher traffic commercial areas. This product proudly carries the EU Ecolabel. This product is virtually free of Volatile Organic Compounds. Download a handy data sheet. You can view it using the latest version of Adobe Acrobat Reader. Ecopro Matt and Lo Sheen Emulsions are available in the full BS4800 range of 98 colours plus Black and White.